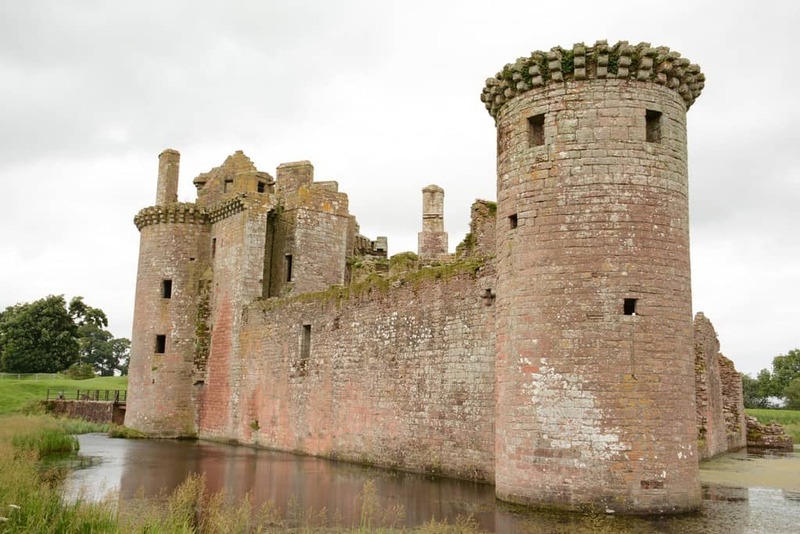 Caerlaverock Castle is the UK’s only triangular castle and it is located on the southern coast of Scotland, 11 kilometres (6.8 mi) south of Dumfries, on the edge of the Carlaverock Nature Resurve. 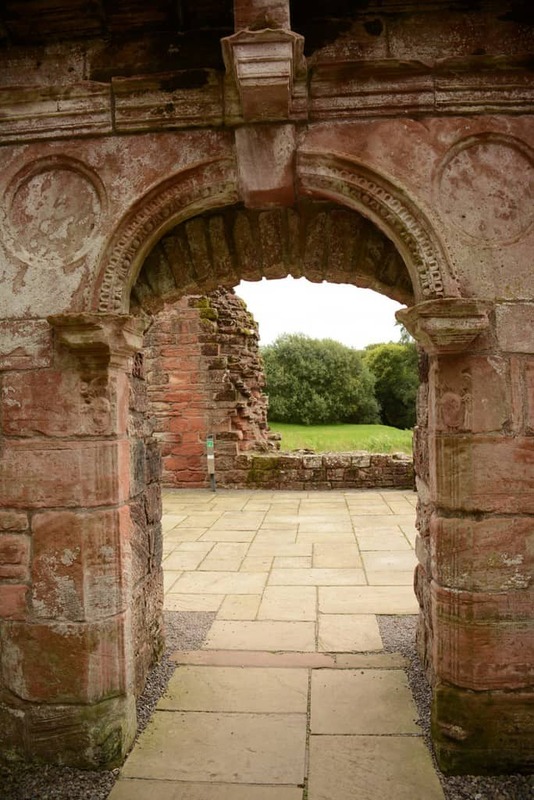 Although now a ruin, a team from NeoMam Studios commissioned by On Stride have digitaly reconstructed how the fortress may of once looked for us to all enjoy. 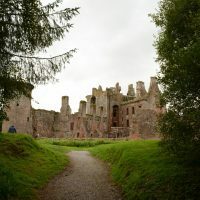 The large ruin has a triple history: built in the 1280s, it was partially dismantled in the 14thcentury on the word of Sir Robert Bruce, to prevent it falling into English hands. 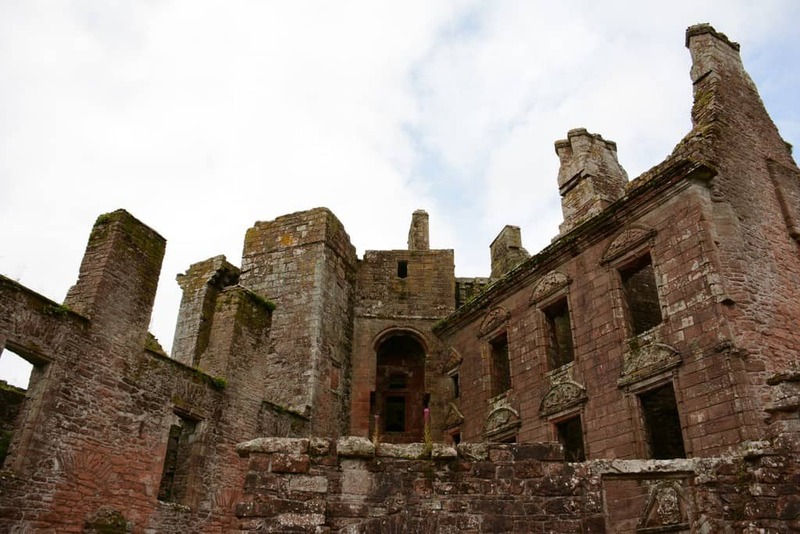 Once rebuilt, it was again taken apart after being besieged by the Earl of Sussex in 1570. 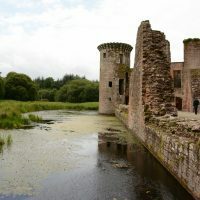 Again rebuilt, a thirteen-week siege during the Bishops War resulted in one last dismantlement; and that is how the castle is to be found today. 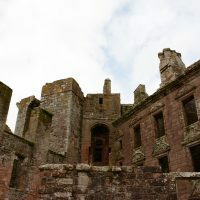 As you walk through the ruins, your imagination begins to fill in the blanks about the people who lived there, the history of the place and the architectural details that have been lost. 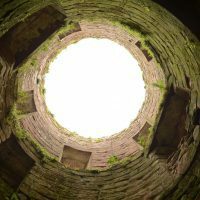 But what if you didn’t need to use your imagination? 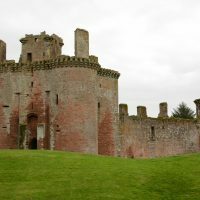 How the castle may of once looked. 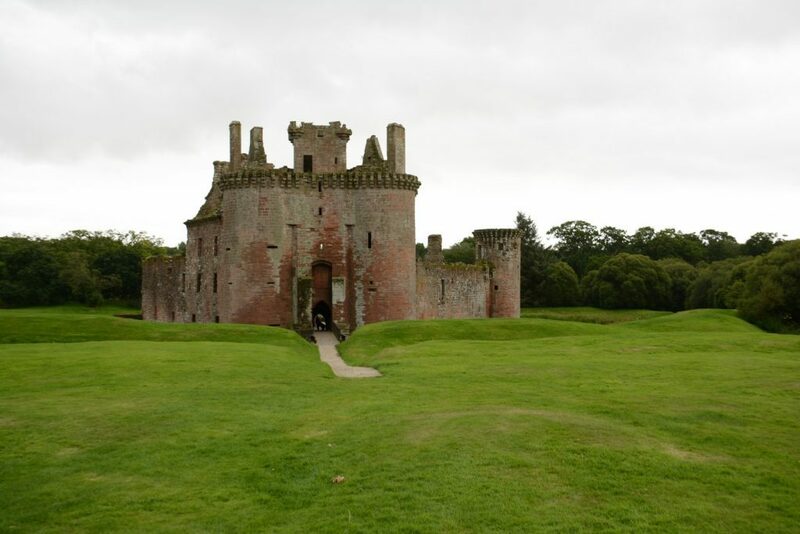 ● This castle is the only triangular castle in the United Kingdom. 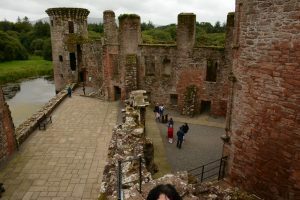 Why did we decide to reconstruct these castles? 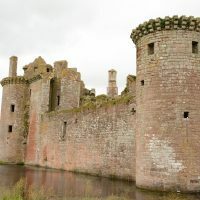 Whereas many castles across the UK have been rebuilt and maintained, there are some wonderful ones that have have been battered and bruised by the weather — by bringing them to life (even if just in a digital format), we want to celebrate their striking architecture and capture the imagination of readers everywhere. 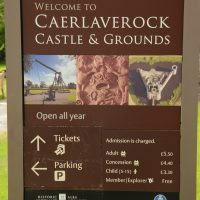 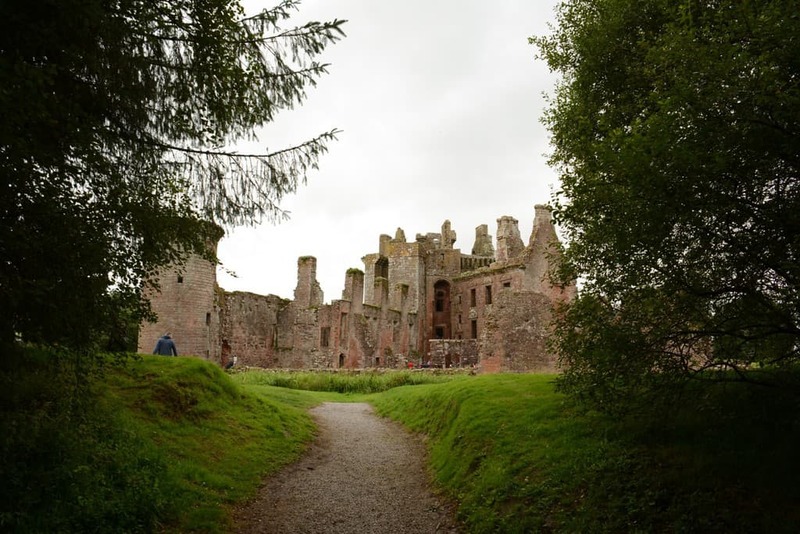 Why did we choose Caerlaverock Castle? 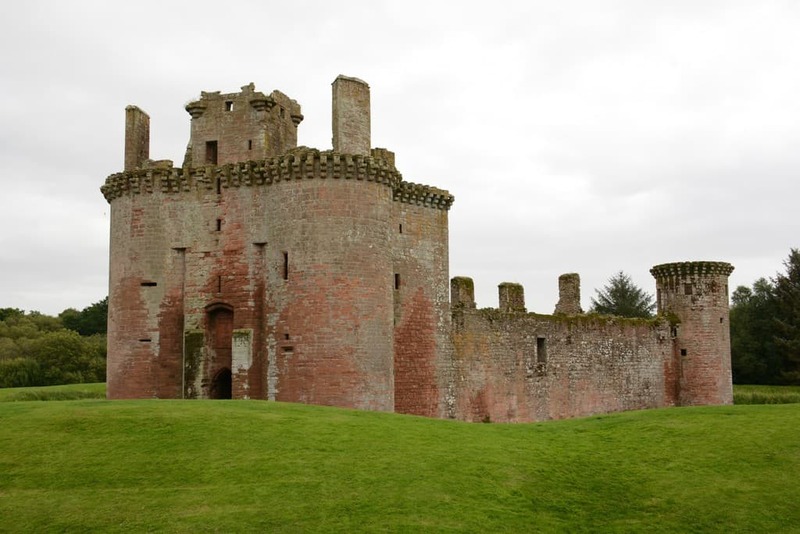 We consider Caerlaverock Castle one of the Scotland’s great medieval castles, with its unique triangular shape and its impressive moat. 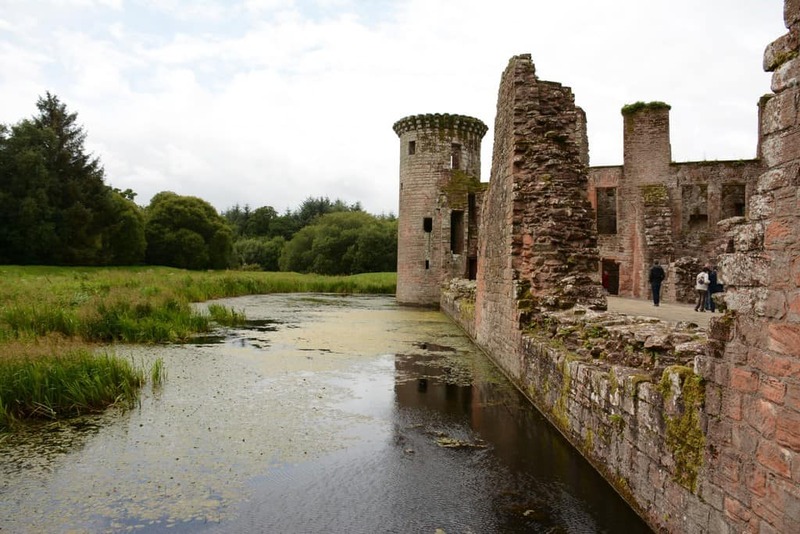 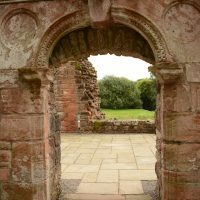 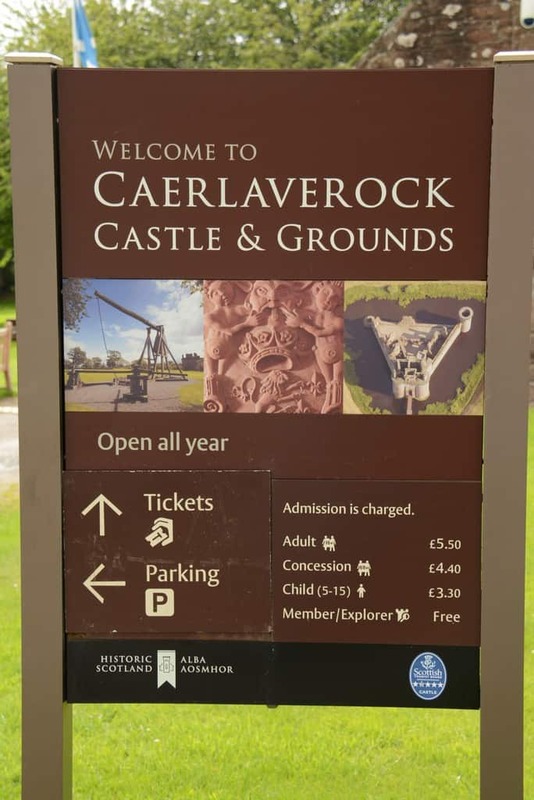 When working with architect Jelena Popovic to identify the castles that we could digitally reconstruct, it was clear to us that Caerlaverock had to be one of them as we had enough research to bring it back in all its glory thanks to the archaeological work on the castle. 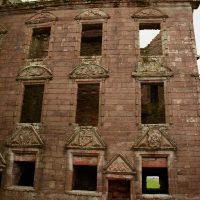 What work went into creating this reconstruction? 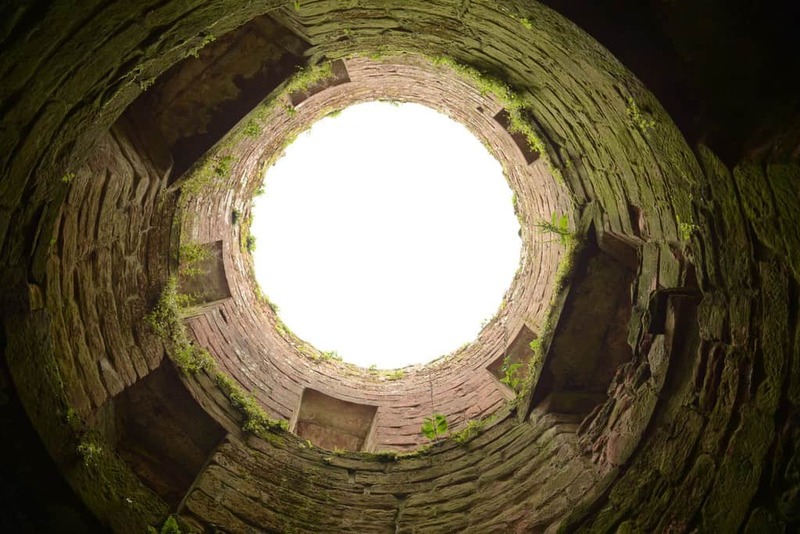 To create an accurate representation of each castle, we worked with architect Jelena Popovic who advised us on the architectural elements that had to be rebuilt. 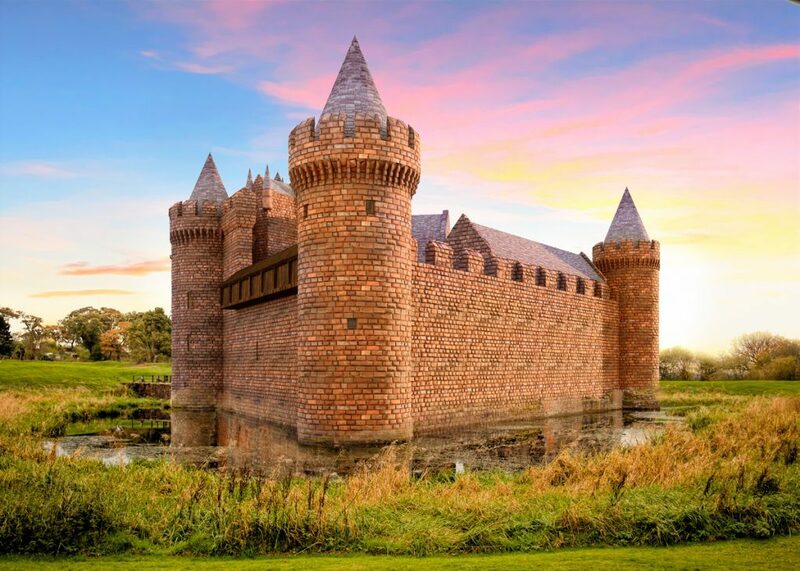 Once all the research was gathered, our design team created 3D models of each of the castles based on stock photos available on Shutterstock. 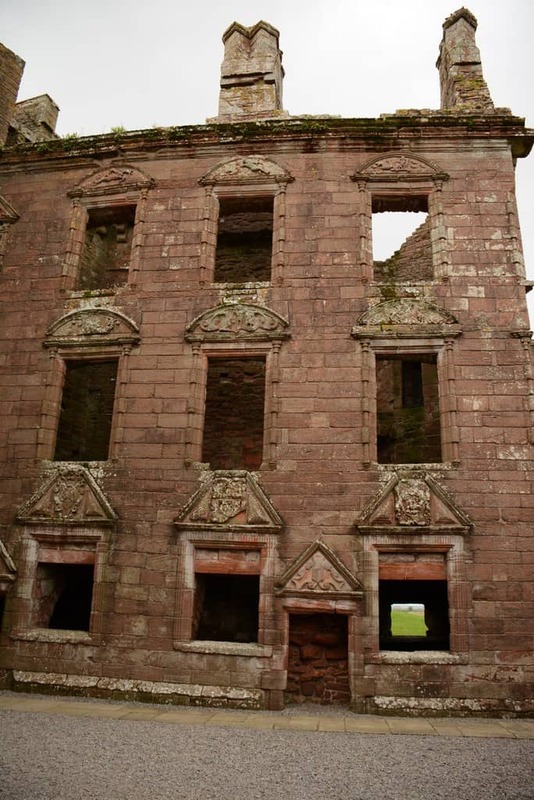 The last step was to combine the architectural drawings with the 3D models into one animated GIF that clearly shows every single detail of the castle’s architecture.